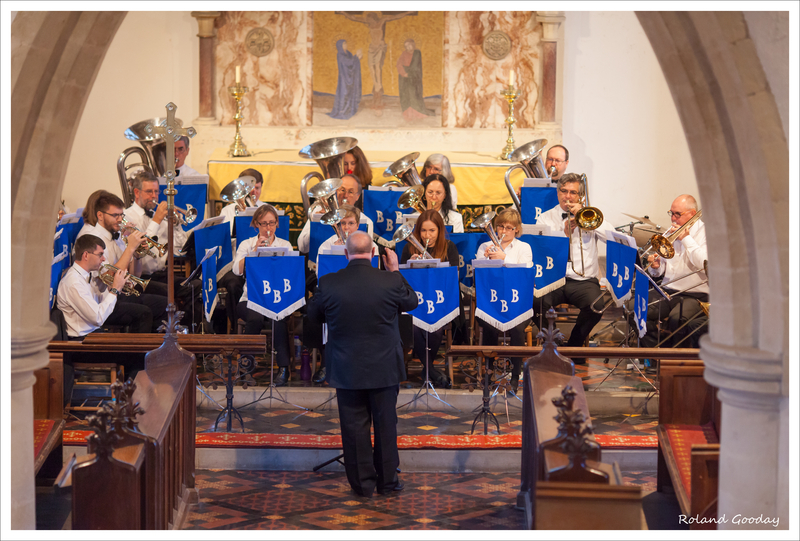 The Blewbury Brass Band will be taking part in the Blewbury Village Christmas Concert on Wednesday 17 December at 7.30 PM, in the Blewbury Church. 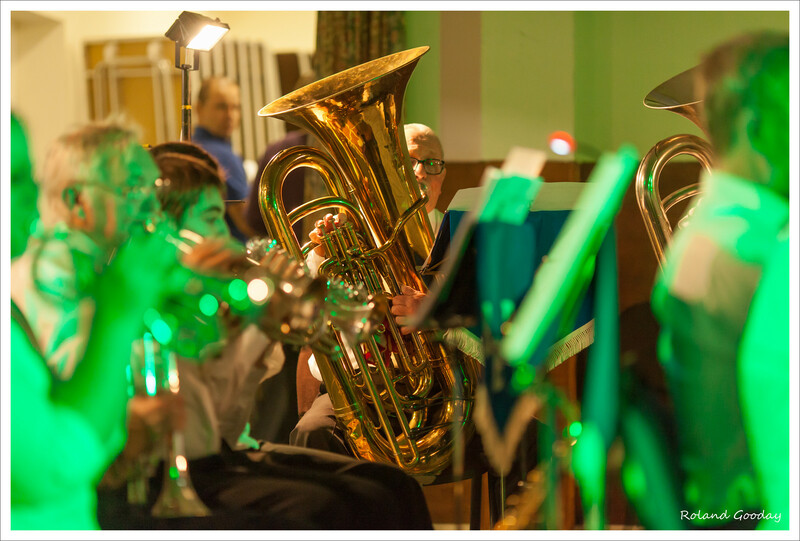 Rumour has it that the band will turn out a record number of players, and that there will be a percussionist playing for the first time for many years. The church is packed full every year and, for many, this event signals the start of Christmas celebrations. Truly a most enjoyable evening of carols, readings, song and music.